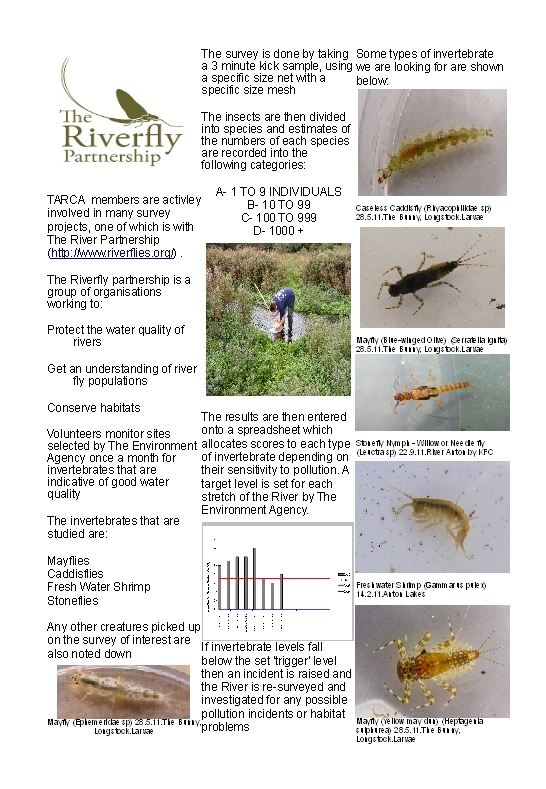 TARCA are now monitoring river temperature around Andover in collaboration with The Wessex ChalkStream & Rivers Trust. This will show temperature influences on our local invertbrates. As in other local chalk streams, the river temperature is expected to reflect some influences of groundwater input which naturally declines through the drier summer months. The upper Anton temperature regime is also expected to be modified by urban development, tree-shading and lake impoundment.